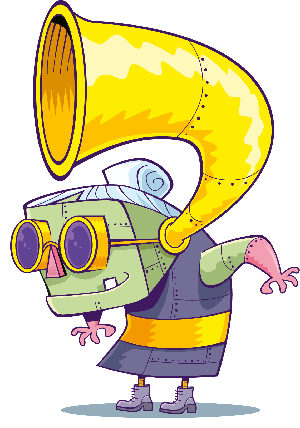 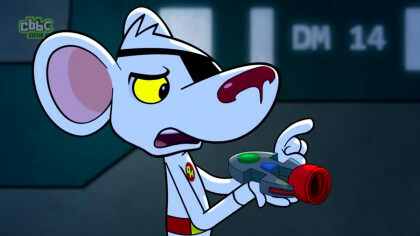 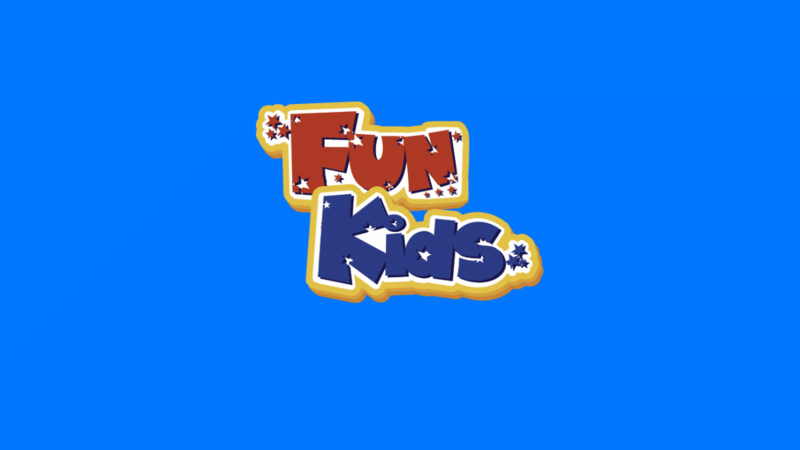 Check out Dangermouse: Quark Games! 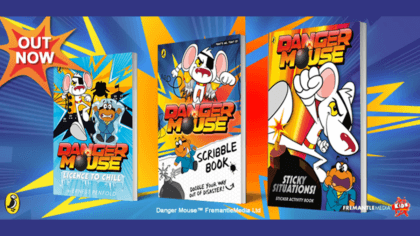 Check out these new Danger Mouse books! 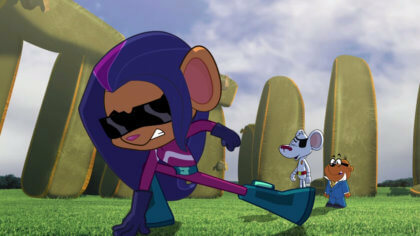 Dangermouse in The Club with Bex!